Sony Entertainment Television, which aired the show that went on for two decades, released a statement that CID was being taken off air. Dus Ka Dum's rating of 1.1 is far lower than the 11th season of Salman's other reality show, Bigg Boss 11, which received a rating of 2.5. 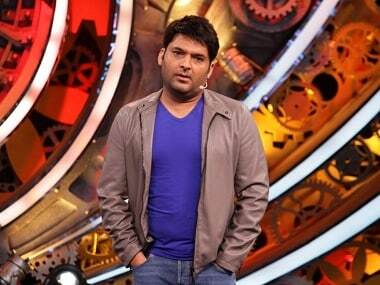 Kapil Sharma's new show will also feature a game segment — following his stand-up comedy act — in which he will invite families to play games with him on the show. 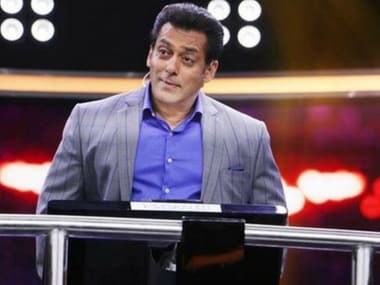 Salman Khan is also suggesting innovative ways to interact with the audience in the new season of his popular game show Dus Ka Dum. 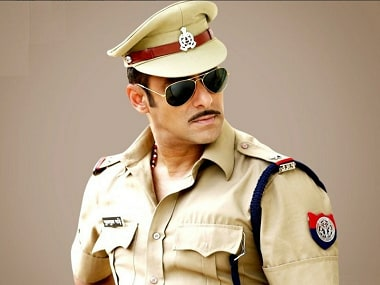 Salman Khan ventured into television with the successful game show, 10 Ka Dum in 2008. 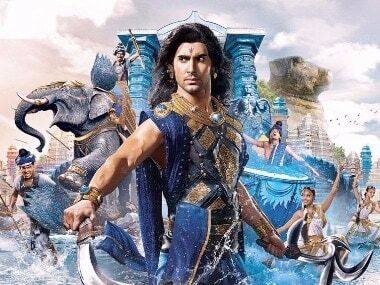 It played a huge role in bringing Sony Entertainment Television in the top 3 slots in terms of viewership. 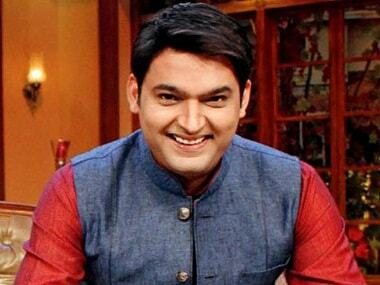 In August, Sony Entertainment Television had announced a 'short break' with Kapil Sharma and his show. 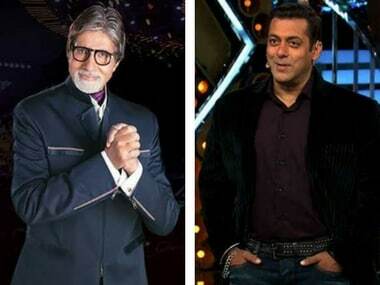 Kaun Banega Crorepati was launched on Indian Television 17 years ago in 2000 and since then it has persistently maintained its popularity.